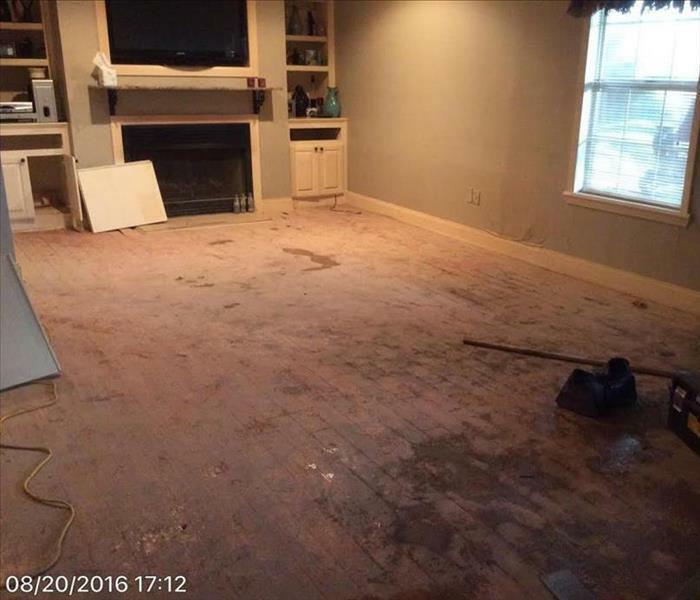 SERVPRO of Tyler are water removal and cleanup specialists in the Tyler, TX, area. If you experience water damage in your home or business, it is important to get a restorations team on site as quickly as possible to minimze the risks of secondary damages. SERVPRO of Tyler is ready to respond to any size water damage that you might experience. Our team will being by extracting the standing water and remove the damaged materials. Then, our team will quickly dry your property using our state-of-the-art drying techniques, while documenting the drying process to make sure the job is done right. 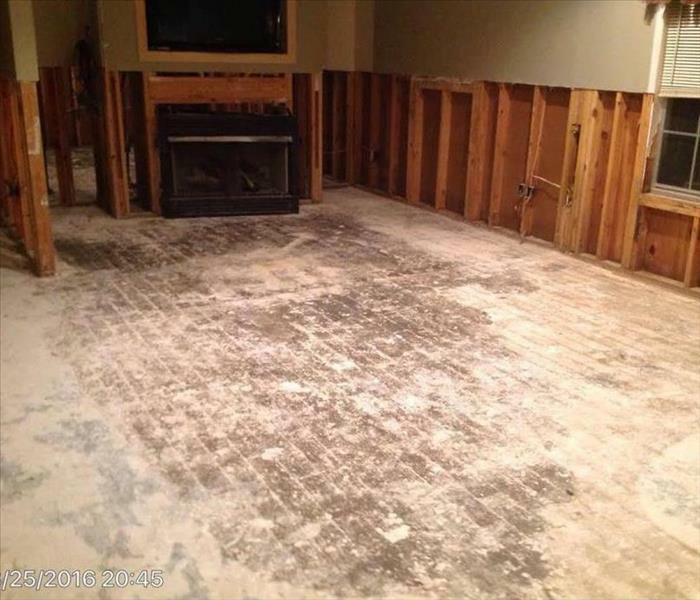 If you experience water damage, give our SERVPRO team a call! As a locally owned and operated business, SERVPRO of Tyler is strategically located to respond quickly to your water or flood damage event. When a major flooding event occurs, we can call upon our national network of 1,700 SERVPRO Franchises and special Disaster Recovery Teams if we need additional resources or personnel. Why Choose SERVPRO of Tyler? Immediate action is crucial when dealing with water damage. With over 1,700 U.S. and Canadian Franchise locations, we are strategically positioned to be faster to any size water emergency, so Tyler residents can expect an immediate response, day or night.